Lincoln Park Roofer Ready To Repair. Over 20 Years of roofing experience, with Kincaide Construction the proof is in the roof. 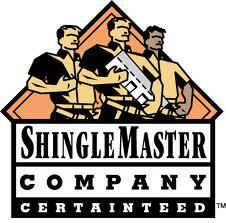 We try to get our customers to understand that there is much more to roofing than just nailing down a few shingles. Kincaide Construction understands the structural system such as decking, rafter framing, underlayment and skylights and ventilation. 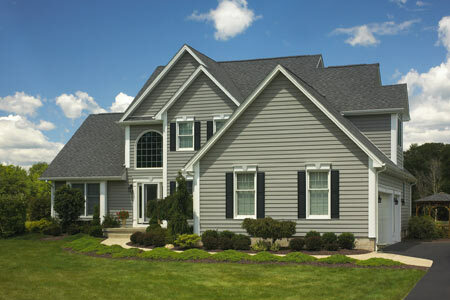 We have a professional team of roofers who have developed carpentry skills, as well as millwork and roofing. We have the ability to access your roof issues and find the best solution for you. Our roofer service is not only reliable but secure when it comes to delivering high quality service. All of our clients are protected through our worker's compensation and general liability insurance. Another thing that makes our roofer Michigan service different from the rest is that we make sure that all of our jobs are cleaned up before we leave the premises. 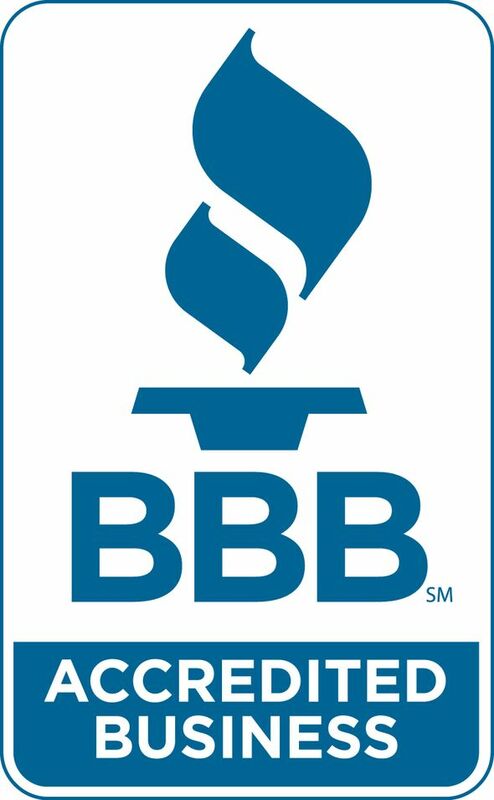 Our crew believes in creating a safe environment for not only our team of roofers but our customers. We believe that performing our work on time and responding well to changes that come our way is something we are trained to do. We also make sure to take care of the interest of the client and allow them to describe their issues openly with our roofing company. Our long standing roofing business continues to thrive when it comes to delivering exceptional service to our customers. If you find that you need roofing repairs and are unsure of the company you wish to hire, call our roofer michigan service to get an estimate of your potential repairs. We gaurantee competitive rates with high quality results. 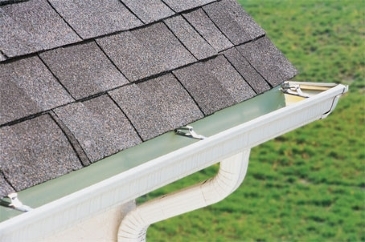 Gutters Kincaide Construction offers gutter installation or repair. 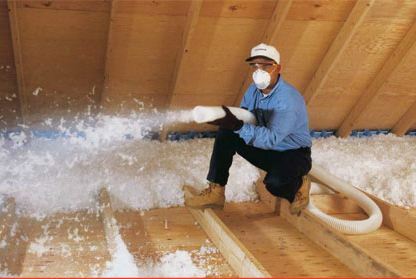 Insulation Save energy and money with energy efficient insualtion for your home. 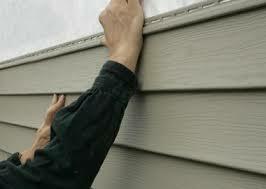 Siding If you need siding repaired or complete renovation we specialize in vinyl and wood siding. "For affordable roofing give us a call today".